Looking for the email address of an old friend you haven’t seen in years? Or desperately trying to find the email address of a prospective business contact? Provided they have shared their emails publicly, it isn’t hard to locate anyone’s email address in seconds. 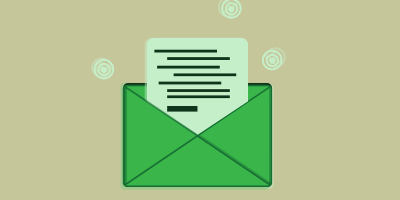 Here are a few strategies that can be employed when trying to find email addresses. Before I start with the strategies, I need to tell you that if an email isn’t publicly listed, these tools aren’t of much help. 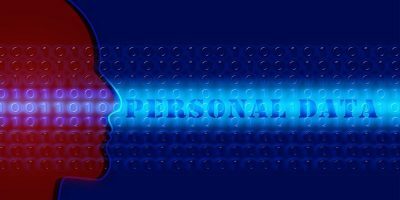 Also, if you find someone’s personal email, phone number, and other personal data, and you post it publicly, in some countries this is a privacy violation, and you could face legal trouble. Let’s start with the easiest, though certainly not the most efficient, approach. 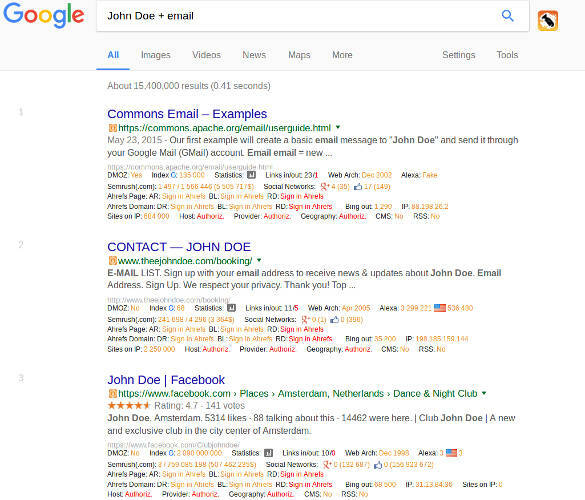 Even a simple search for a person’s or a company’s name with Google can reveal if the person whose email you are looking for has a Web page, site, profiles in social networks, etc. If he or she does, check these web pages and profiles to see if their email or any other contact info is listed. 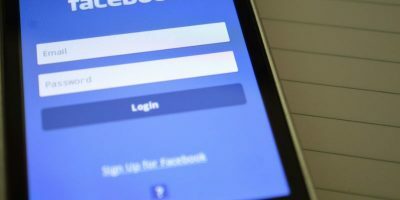 This isn’t the best approach for sure, and it most certainly won’t take just seconds, but for these emails that are not listed with email search engines, this is the only solution – find a page/profile and contact the person to ask for their email. (replace [name] with the actual name of the person you are looking for). Again, replace “companywebsite.com” with the actual domain name and [name] with the actual name of the person. 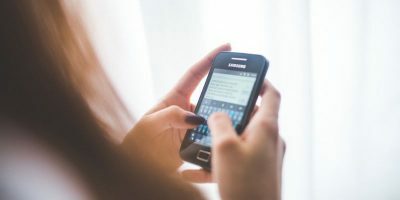 While simple search in Google might do the trick, if you want more advanced information about a person, try some of the specialized email search services. 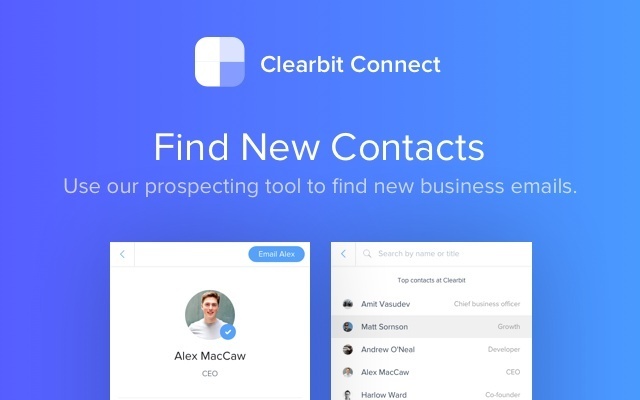 There are tons of them, but Clearbit and Clearbit Connect Chrome extension are among my favorites. Clearbit integrates handsomely with Gmail. You can search for email addresses right from your Gmail inbox. You can also see extended data such as social handles, company role, general company data, etc. about the people who email you. If you type a company name and an employee role (e.g. sales assistant), you will see a list of all the people who match this description, and you can mail them all at once or find the email of a new employee in the role of interest to you. 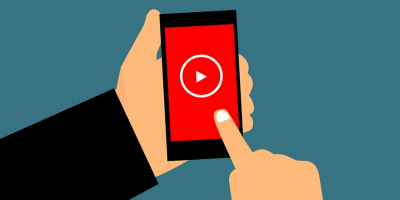 The Hunter service, available also as a Chrome extension, can be used to find all the email addresses of a company publicly listed and to get additional data, such as name, title, phone number, social handles. It also shows where an email address appears online, so when you contact the person, instead of saying you found his or her address with an email search engine (because this sounds kind of spammy, if not desperate), you can say you got their email from this and this place. Hunter also offers email verification. 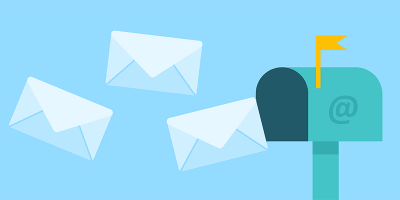 This means if you have found an email address somewhere else, before you send an email just to be returned because the address is wrong, you can run a check to verify if the address is okay. You can even verify an entire list of emails at once. 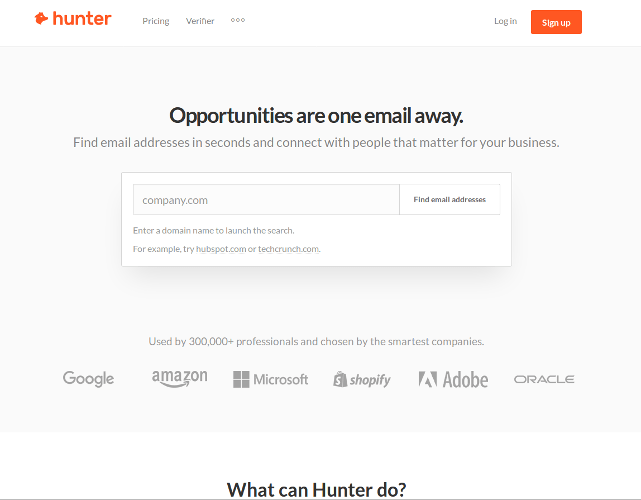 Hunter is free for up to 150 searches a month. 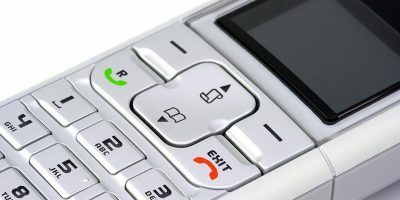 If you need more than this, consider some of the paid plans that start from 39 Euro a month. If you are interested in finding business emails, here is another Chrome extension. 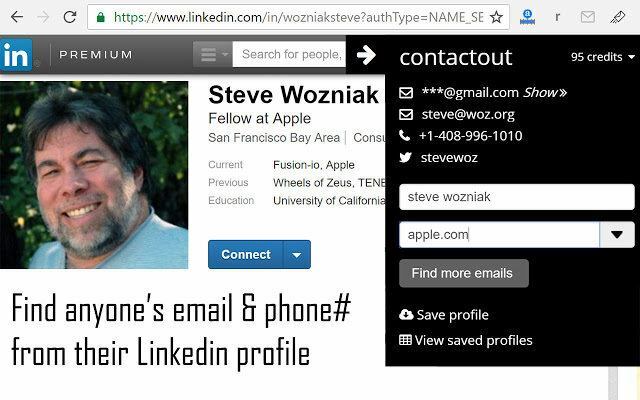 Find anyone’s email – Contact Out is a favorite among recruiters because it shows phone numbers, email addresses, and links to Twitter, Github, personal websites, etc. They claim they have over 600 million emails in their database, triple verified and 97% accurate. They also claim most of the big companies use them, and their AI search algorithm is much more efficient than their competitors’, but I am usually skeptical about such marketing claims. 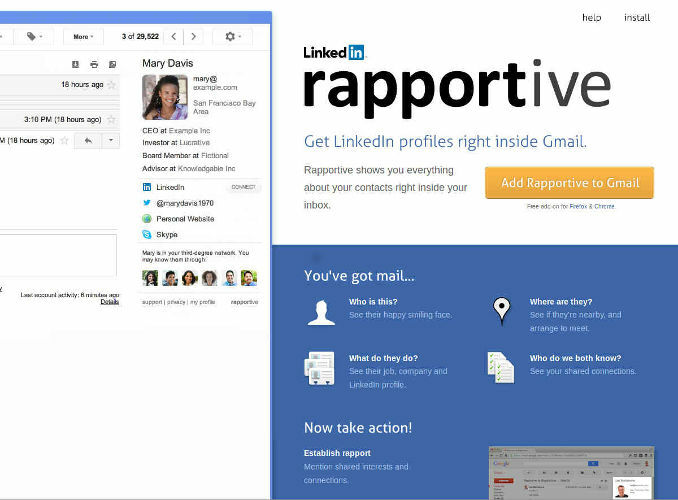 No list of email finders is complete without Rapportive. This is one of the oldest services though not necessarily the most correct one. It is a free addon for Gmail on Chrome and Firefox, and similarly to its counterparts, it shows you everything (publicly accessible) about your contacts right inside your Inbox. The list of email search services doesn’t end here. There is like a gazillion other similar services, such as Yesware, Voila Norbert, and Anymail finder. They employ more or less the same principles, and as a result you typically get the same results. Basically, it’s a matter of personal preference to choose which ones to use. Just try a few of them and see which ones work best for you and stick to them. 1. Search in Google for the company patterns like “@example.com” and use email highlighter chrome plugins.